Big Price Drop to sell this lot! Now is the time to buy this gulf access canal lot to build your dream home! Build your house with our builder, put a dock in, a lift and a boat and away you go. 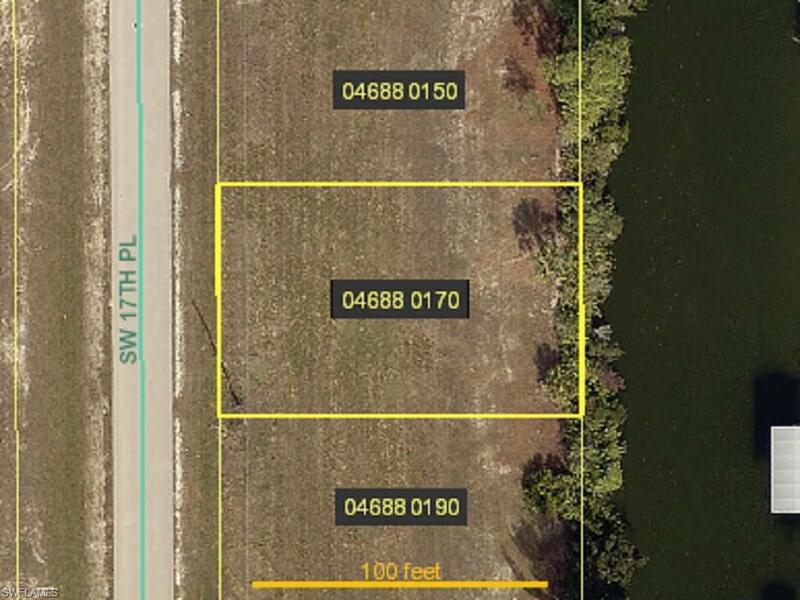 This Gulf Access Lot is near Chiquita and Cape Coral Parkway for Shopping and entertainment at Rum Runners. Contact me to purchase this gulf access lot today.